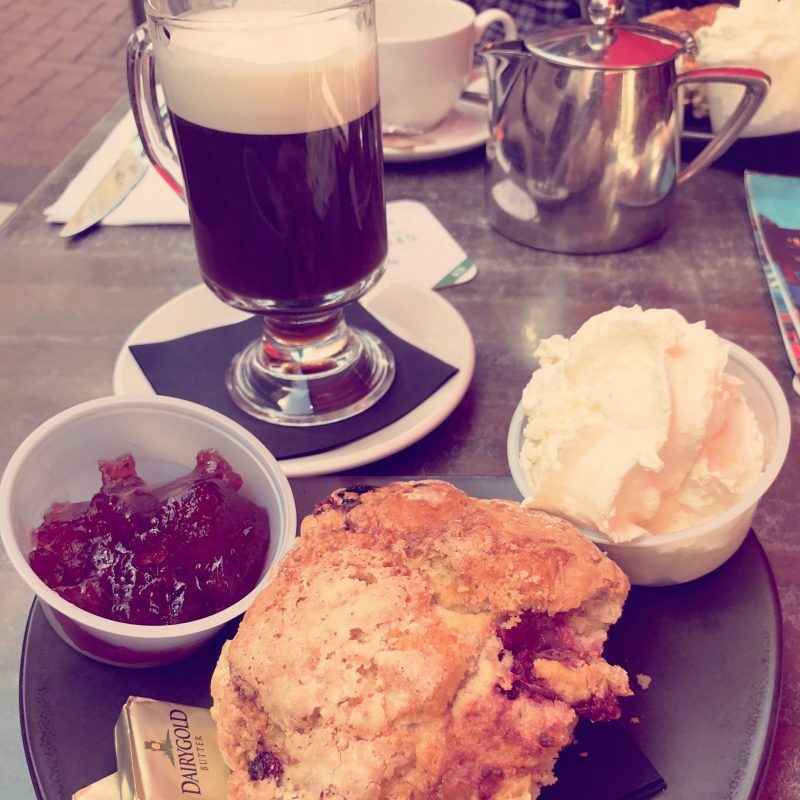 Sitting just off Grafton street it is the perfect place for a spot of people watching over your coffee or a leisurely chilled out lunch with friends.They also have the nicest scones ever complete with cream and jam! 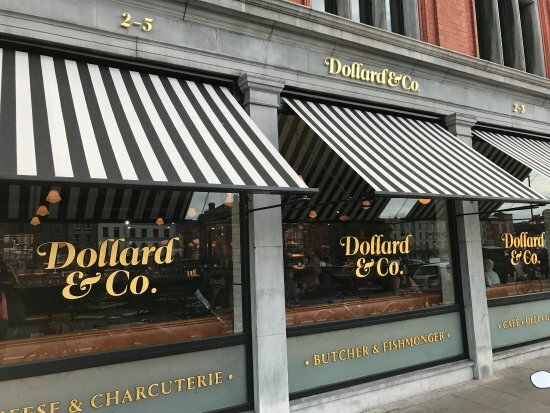 Dollard and Co is one of Dublin’s newest openings on the Wellington quay nearby to the infamous Temple Bar district housed in the former Dollard printworks building. It is not only a great place to enjoy a freshly brewed coffee but it is also a New york style open food hall with an open plan kitchen serving and selling locally sourced luxury food and beverages, the building is also home to the newly opened Roberta’s restaurant, bar and terrace and the newest edition – a basement level steak house called Tomahawk. Brother Hubbard is a much loved independent cafe chain with branches on both the North and South side of the city. 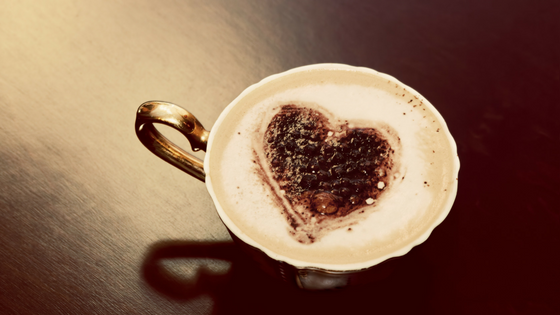 A very friendly, warm and relaxed place to enjoy a cup of coffee and an immense chocolate brownie! 🙂 its also a popular spot for breakfast or brunch with a selection of middle eastern and Southern Mediterranean food and the owner has even released a cook book with some of their best loved dishes. 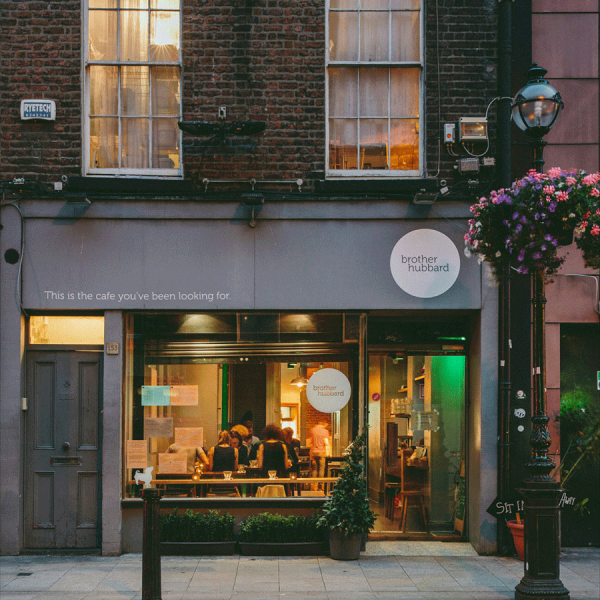 First draft coffee is in the heart of Temple bar in the upstairs space of Filmbase – formally Roasted Brown. 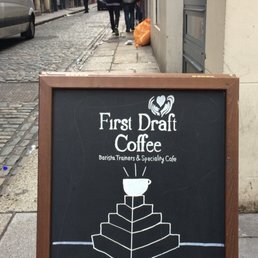 It serves fresh brewed speciality coffees and is not only a cafe but also offers a coffee education with their unique classes and workshops offered. 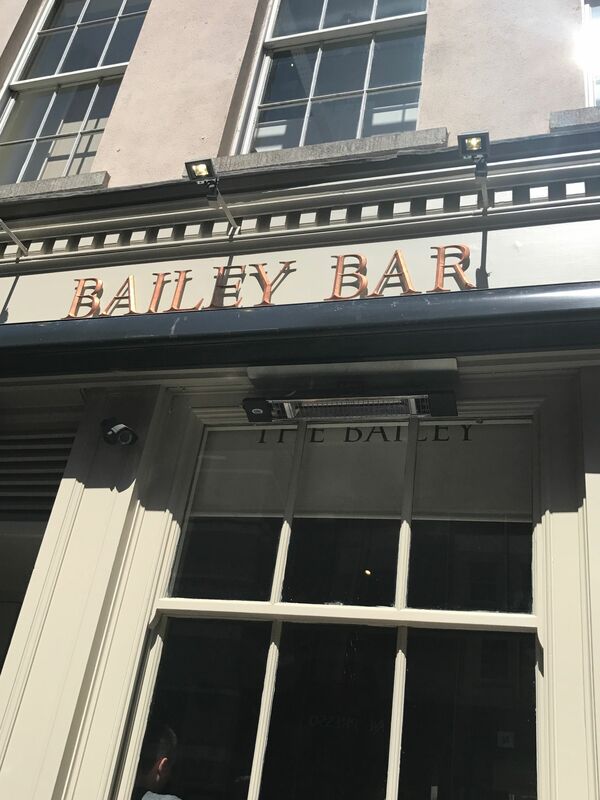 A really cool space to enjoy the atmosphere of Temple bar away from the Hustle and bustle. 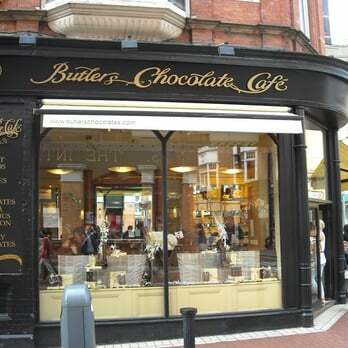 Butlers Chocolate cafe has various outlets in the city centre and amongst its infamous luxury chocolates they also serve great coffee in the form of Butlers Espresso blend as well as handmade sweets, pastries and sandwiches.